Four Turkish soldiers were killed after a Turkish military helicopter they were flying in crashed on Monday, February 11, in Istanbul. Istanbul Gov. Ali Yerlikaya said no other was hurt in the crash. 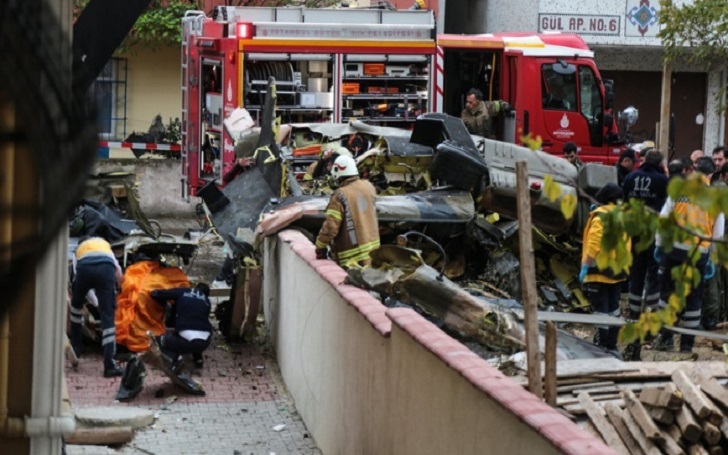 The helicopter went down in a residential area as the pilot was trying to make an emergency landing on the building grounds complex on the Asian side of Istanbul. The soldiers were rushed to a nearby hospital with major injuries but they did not survive, Ali told reporters at the crash site. Prosecutors and the Turkish military reportedly have launched separate investigations to find out what caused the crash. Turkish officials initially said four soldiers were injured after a military helicopter crashed in Istanbul while going for an emergency landing. Several ambulances were reported to be sent to the area at the time.